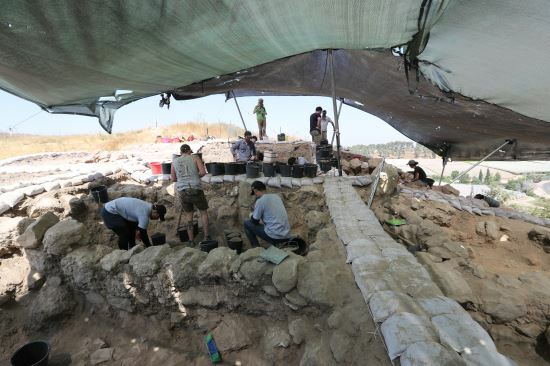 A Korean Biblical archeology team has established the fact that Tel (Hill) Lachish, located in the southwestern part of Israel, was a planned city built in the 10th century BC, during the reign of Rehoboam, the first king of southern Judah. This became clear in the process of their discovery of countless houses, pottery and other items. Up to now it was assumed in academic circles that Lachish was built in 8th to 7th century BC during the Hezekiah and Josiah periods. The new evidence augurs a change of perspective in the areas of Biblical archaeology and Biblical studies. 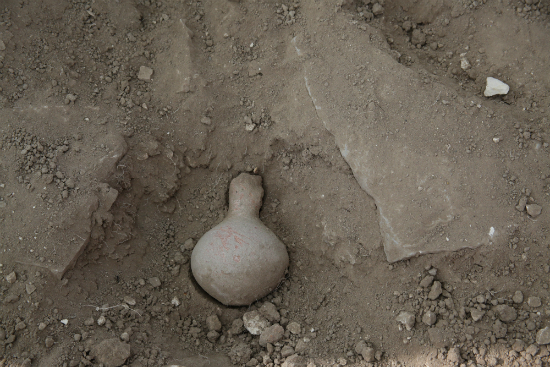 On July 9, the Korean Lachish Excavation Team (Rev. 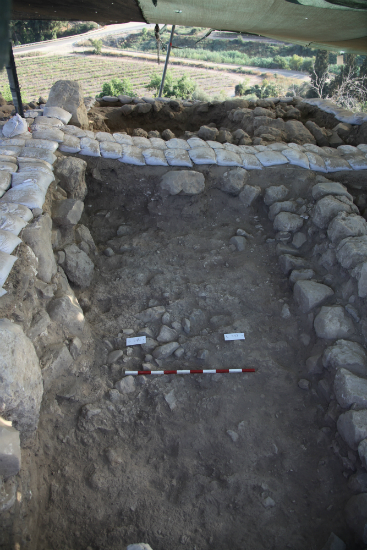 Hong Soon-hwa, director) announced that on July 5 they had uncovered a wide range of 10th century BC items, from houses with earthenware items and cooking stoves, to animal bones, olive seeds, spearheads, fortress walls and other objects. A record of the reconstruction of Lachish appears in the Old Testament book of Chronicles (2 Chronicles 11:9). The text says that in order to defend the land of Judah, Rehoboam built 15 castle towns, and Lachish is listed as one of them. Because this record appears in the book of Chronicles rather than in Kings, scholars have promoted the viewpoint that the construction took place 200~300 years later, or in the Hellenistic period. But now, with confirmation that the relics discovered by the Korean archaeological team are all daily life items used in the 10th century BC, it will be inevitable for Biblical archaeology and Biblical studies to modify their theory.